Reading progress update: I've read 122 out of 122 pages. A great 500 page novel compacted down to barely 100. 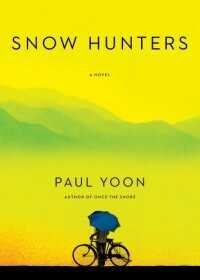 This is Paul Yoon's second published work and alls I can say is that damn, I'm sure looking forward to more from him. A great read.